When cooperation, not competition, pays off. 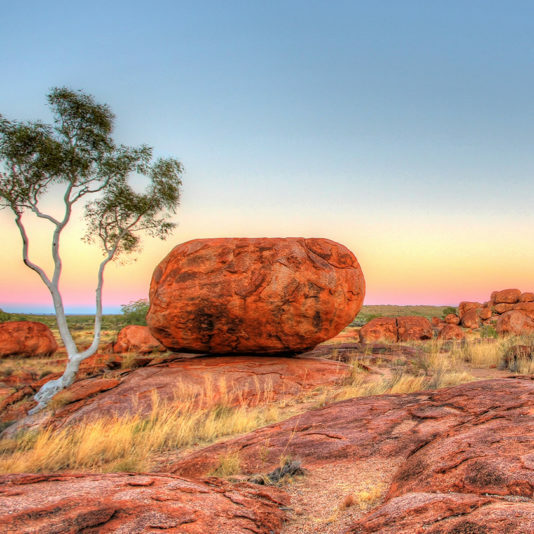 A tactical sales campaign is designed to achieve conversions, and in the case of the Northern Territory, it’s specifically to encourage long-haul travelers to spend more time in the Australian outback. 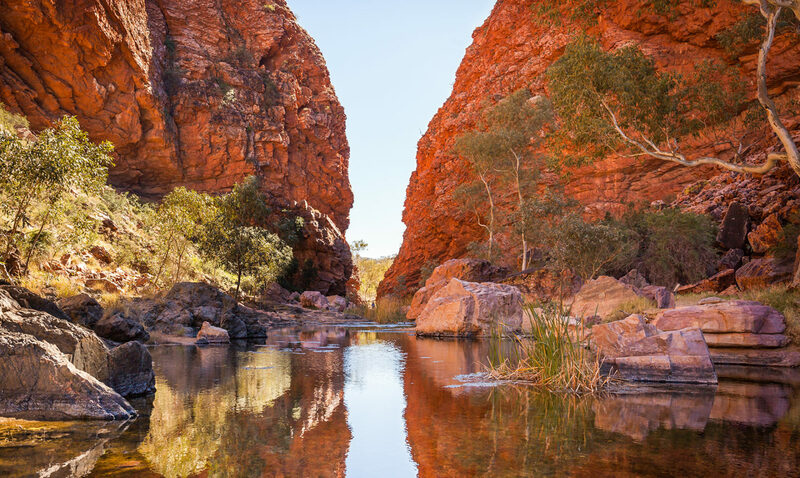 While many travelers go to the Northern Territory only to see Uluru, we wanted to create a competitive package that would compel people to stay longer and see other areas such as Alice Springs and the Top End. Using a strategic consumer-direct marketing media mix, we secured a 50-50 partnership between the Northern Territory and Visit Victoria to create competitive long-haul Australia packages with our key wholesaler partner, Down Under Answers. Our in-house creative team designed interactive web banners showcasing the contrasting elements between the city and the outback. 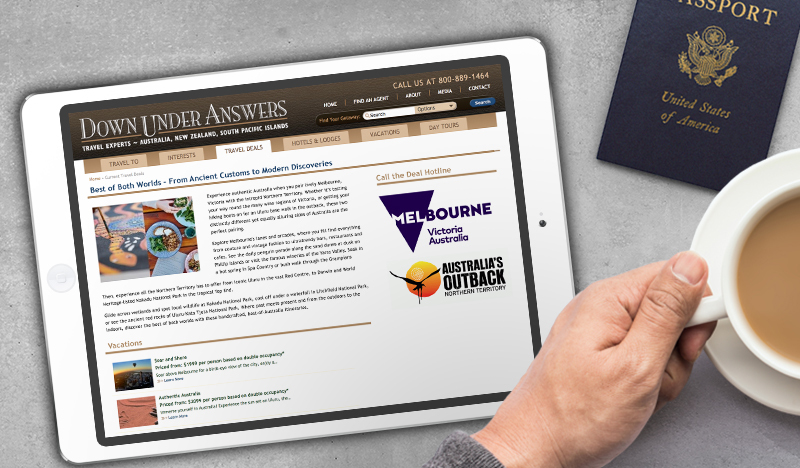 Down Under Answers created six packages that included both destinations, as well as an in-kind marketing plan including a travel agent webinar. 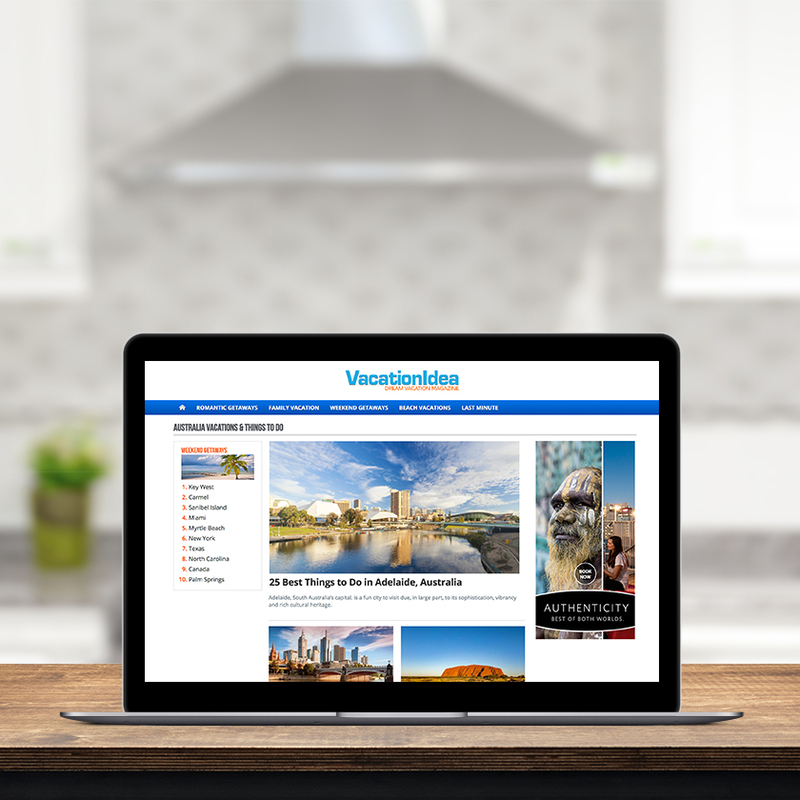 We also integrated our consortia partnerships with Signature Travel Network and Virtuoso to create direct mailers highlighting both destinations. 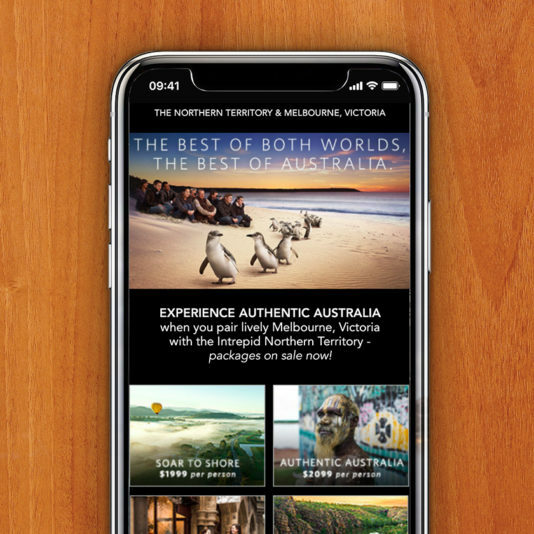 This 50-50 campaign was a huge success, achieving a 77.41 percent increase in Northern Territory bookings year-over-year, resulting in 220 high-value passengers. We generated an estimated $326,040 for a 342 percent ROI, with more than 6 million in-kind partner impressions from Down Under Answers. The webinar had 101 travel agent attendees. The campaign concluded with a strong average CPC of $1.41 and 91,109 landing page website sessions. 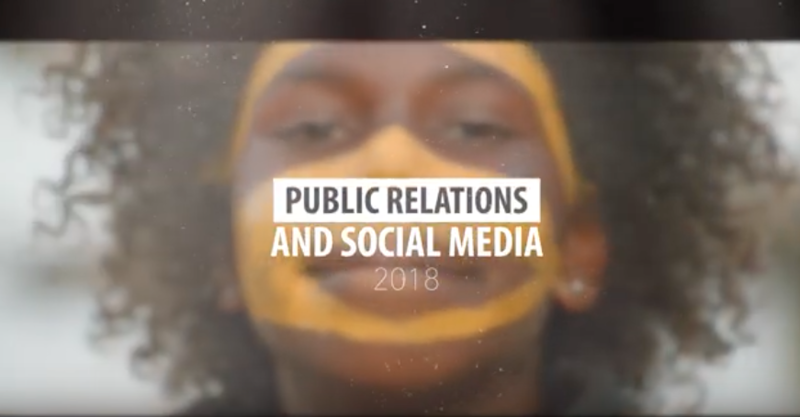 View a selection of incredible coverage from the past year and see what’s ahead for Myriad and Tourism NT.